During an interview on national television, she described herself as a strong person who is ready to face all the negative comments that will come her way. 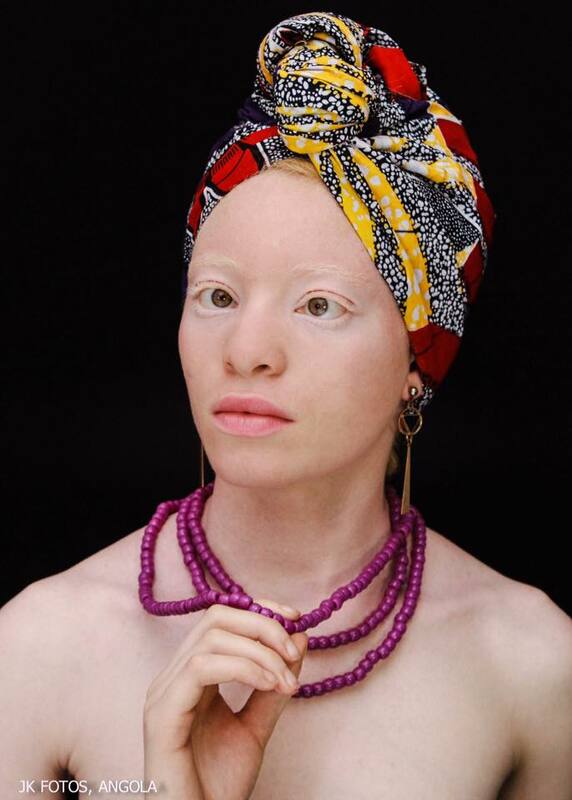 She vowed that during her reign she will work on a campaign against discrimination that albinos suffer in the communities where they find themselves. 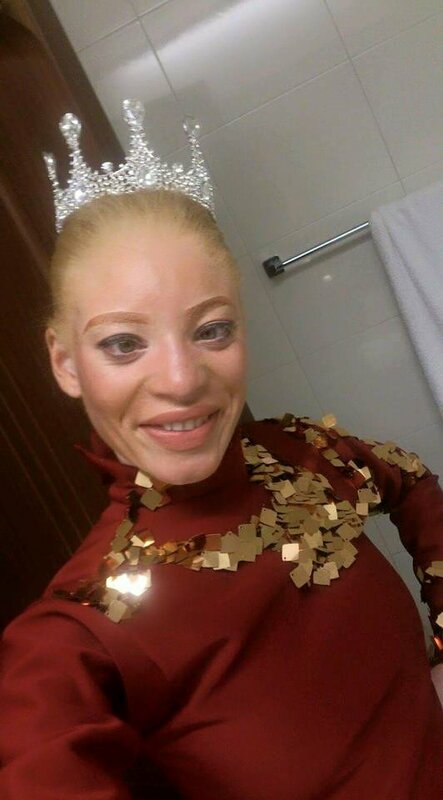 She spoke out against the maltreatment that some people with albinism have to endure, a practice which she considers very negative and inhumane. Andreia will travel to Poland to compete at the Miss Supranational 2018 pageant on December.